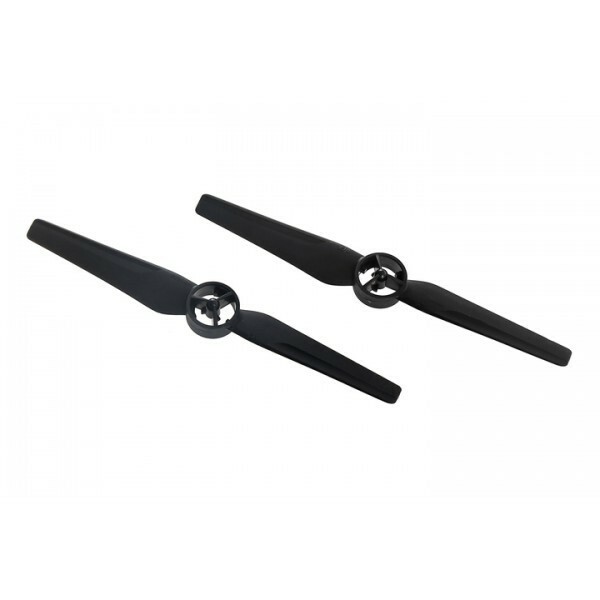 The DJI Snail 6030s Propellers are from the Snail series which includes a number of propellers that have been optimised for everything from drone racing to 3D freestyle flying and aerial imaging. 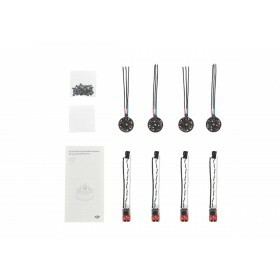 All od the DJI Snail propellers feature the new quick release propeller design (excluding the 6048-3D Propeller) a first for racing drones. 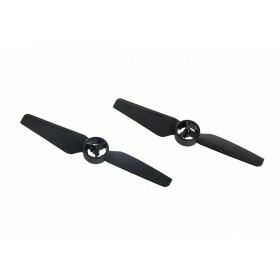 Drone racers can swap between propellers in seconds, without tools, because in a race every second counts. 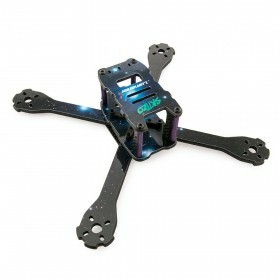 Every propeller’s hub structure has been fully tested for strength so drone racers can fly with confidence. 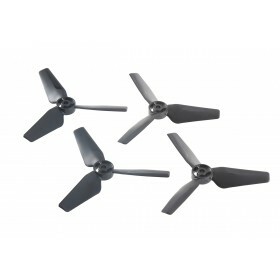 There is also a standard hub version of the 5048S Tri-Blade propeller, the 5048, that can fit on other motors.